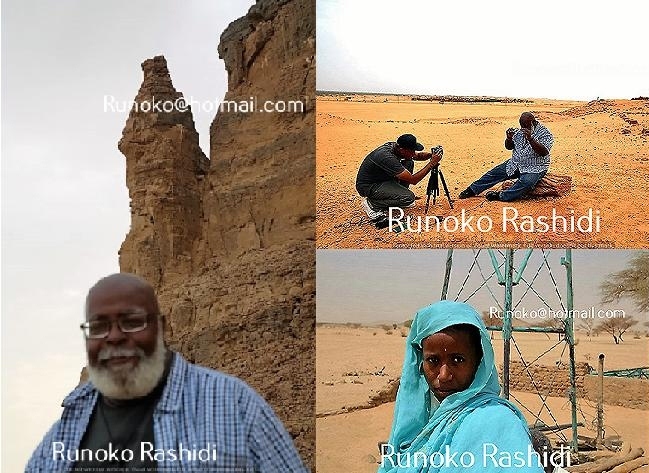 Here are a few images from my group tour to Sudan last month. In December 2017 I will take another group on a historic combined tour to Egypt and Sudan. My other 2017 group African Heritage and Adventure tours include Cuba, Rebellions and African Heritage in the United States, Namibia, the Olmec in Mexico, Black Morocco and then Egypt/Sudan. Get ready! Details should be available within weeks. Previous Article← EGYPTIAN COLLECTIONS IN VERMONT!